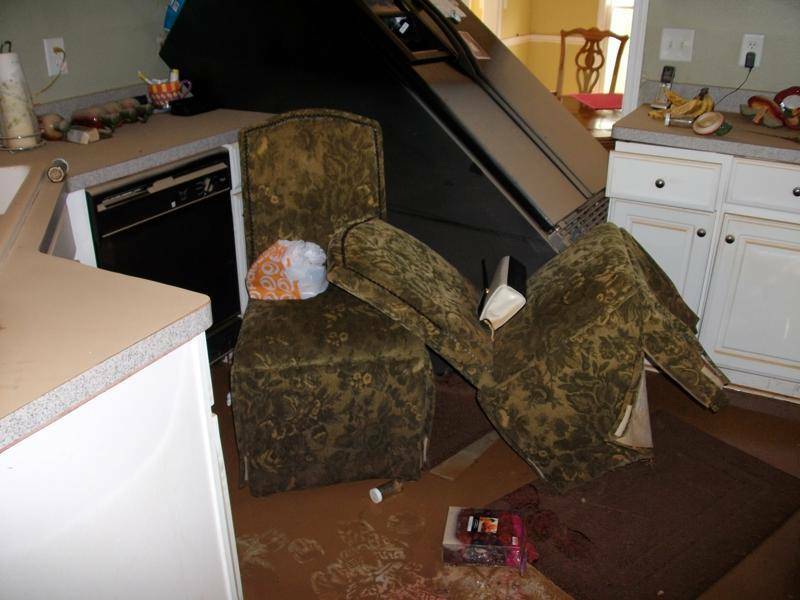 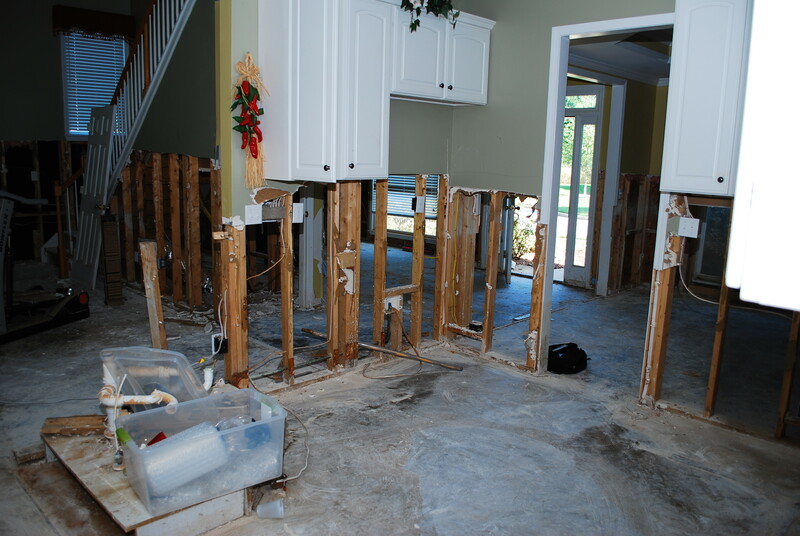 When the flood waters receded, this kitchen was a total loss. 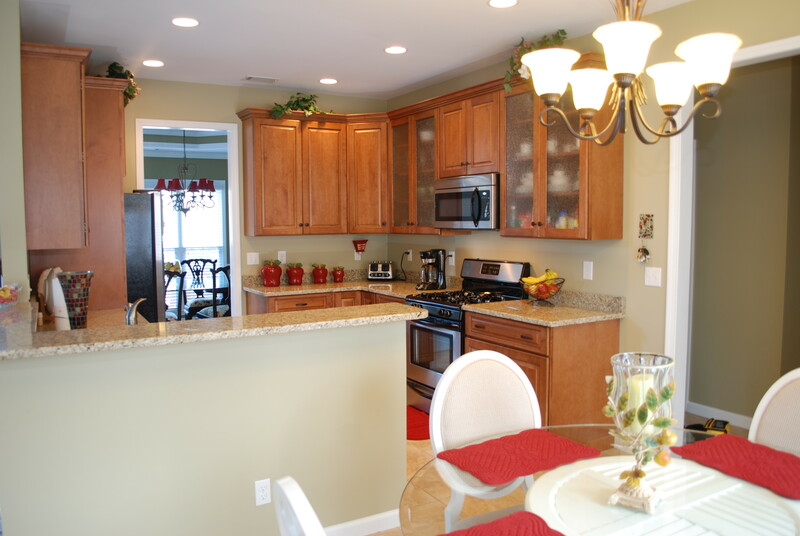 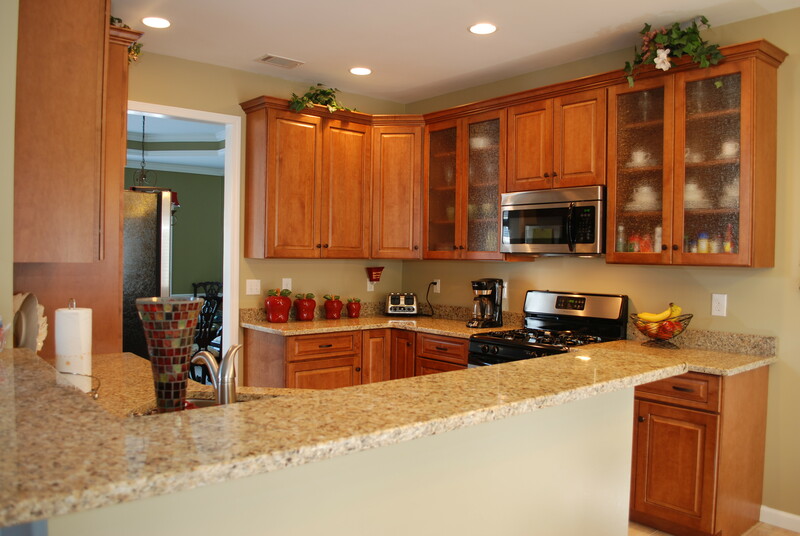 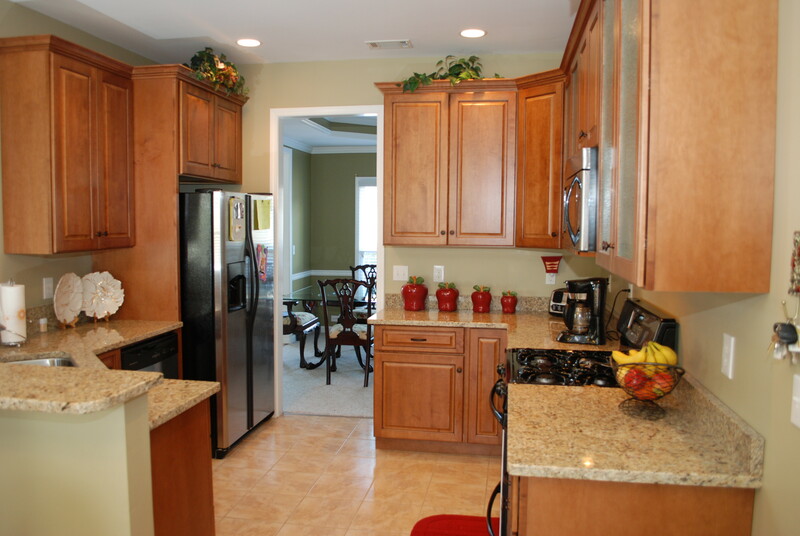 We worked with the existing floor plan and made minor changes to the cabinetry to create additional storage and provide a more finished, upscale look. 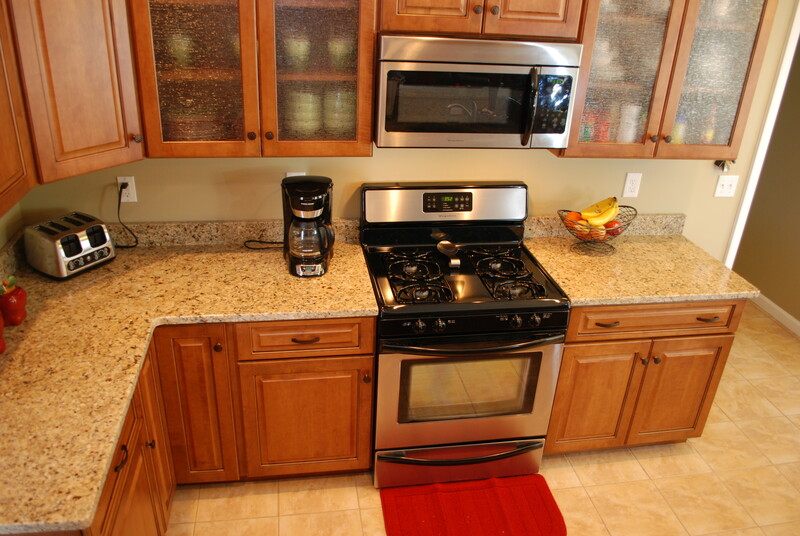 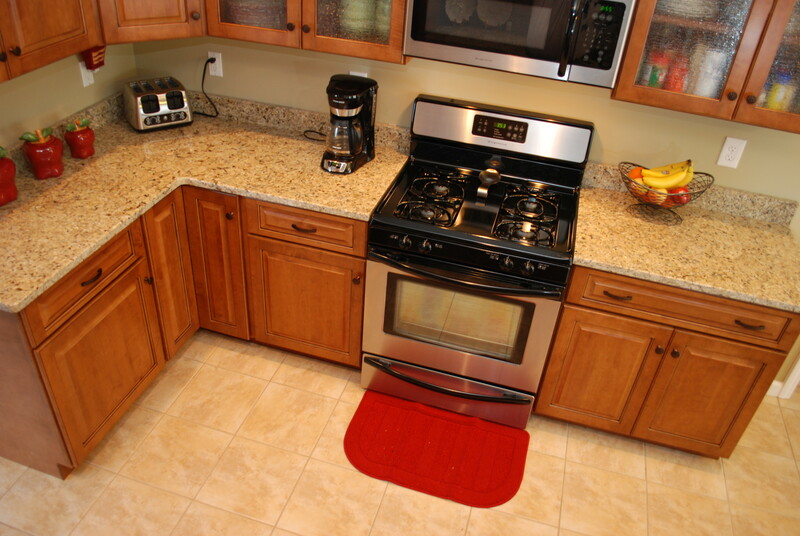 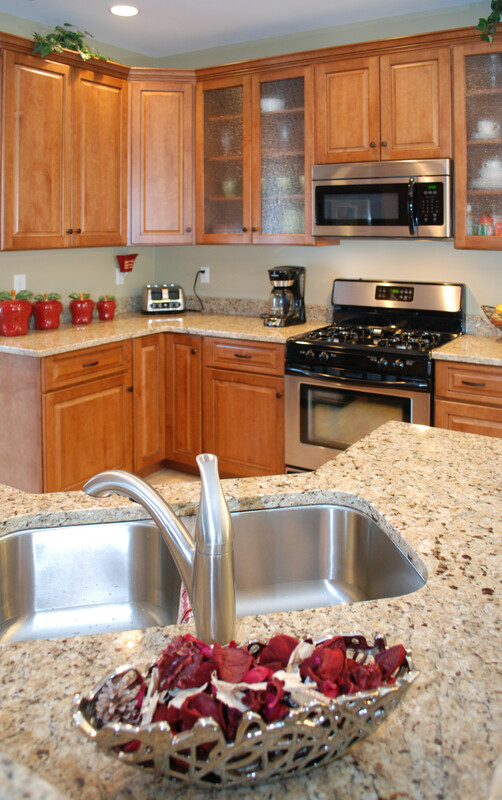 By managing product selections, we were able to closely manage costs while still creating a kitchen that has a warm feeling and updated features.